Challenge Based Learning (CBL) is an approach used to teach students real-work skills through real-world, hands-on curriculum. This year, three Career Technical Education (CTE) programs in the Elk Grove Unified School District utilized CBL with their students. Challenge-based learning is an instructional approach in which carefully constructed, open-ended problems are used for students to work through content to a solution. Students find this approach more relevant and enjoyable as they work through the standards they need to learn in order to develop the skills necessary to be successful in college, career and life. Through this approach, students develop into young adults who are prepared for their future. 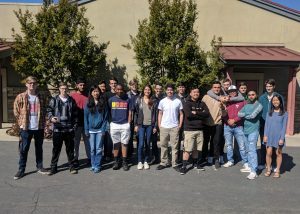 Students in the Manufacturing Production Technology Academy at Laguna Creek High School worked alongside ViIlara Building Systems to find a practical and cost effective solution to challenges in their company. Students were challenged to design a new method for raising furnaces into attics during construction, design a method for simplifying supply deliveries to construction sites and brainstorm more effective ways to communicate directly to employees. Students were very creative in their solutions. They designed remote pulley systems, simple dividers to go between supplies in the trucks, and fun ways of communicating utilizing apps and other online programs. Villara executives were more than excited when students presented their solutions to their challenges. 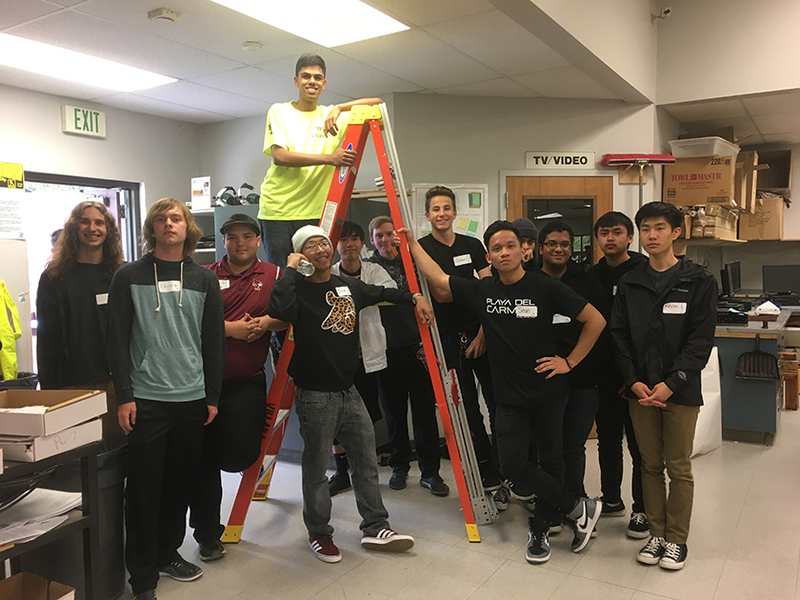 Students in the Innovation Design and Engineering Academy (IDEA) at Pleasant Grove High School partnered with SMUD to develop a challenge about Electric Vehicles (EV). Students were challenged to solve how to increase EV usage among 18- to 26-year-old drivers. Students researched, interviewed and experimented with SMUD industry experts and their own communities to discover the pros and cons of EV usage and researched current perceptions of EVs in all age groups. The students then presented new ad campaigns to EV-focused trade shows in order to educate target groups about EV usage and the benefits (both short- and long-term. 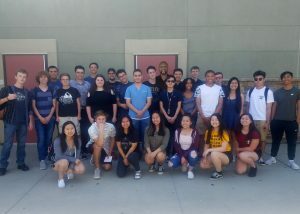 Students in the Digital Media Academy at Pleasant Grove High School partnered with Access Sacramento this year to dig deeper into the idea of Freedom of Speech and its meaning in today’s society. Additionally, students delved into some of the issues Access Sacramento handle the demands of filling airtime with enough television content and improve viewership. The proposed solutions students developed were fantastic. 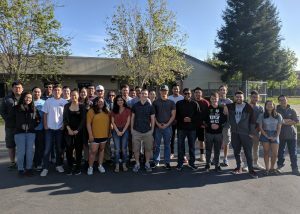 After the partnership, students walked away having a better understanding of Freedom of Speech and a greater knowledge of the world of Access Sacramento.